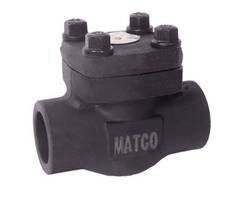 Matco-Norca’s Ball Valves are available in IPS (Iron Pipe Size) and C x C (Copper x Copper) versions. 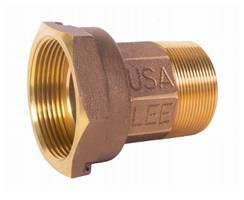 Made of lead free brass, C x C valves are available in ½, 3/4 and 1 in. diameter sizes and meet ANSI B1.20.1 and MSS-SP-110 standards. IPS valves are available in diameter sizes ranging from ½ in. up to 2 in. C x C valves consist of two-piece body with blow-out proof stem. Matco-Norca’s lead free ball valves product family now includes 750LF full port, forged brass ball valves in both IPS (Iron Pipe Size) and C x C (Copper x Copper for copper pipe) versions. 750LF IPC-CXC Ball Valves are made of lead free brass and conform to ANSI B1.20.1 (thread ends) and MSS-SP-110 specifications. They are comprised of a two-piece body and come with a blow-out proof stem. IPS ball vales are available in diameter sizes ranging from 1/2” up to 2”. CXC valves come in three diameter sizes: 1/2", 3/4” and 1”. 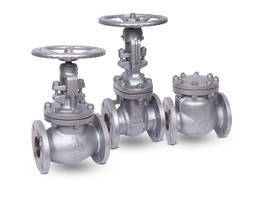 Both IPS and CXC valves are rated at 600 PSI non-shock CWP (Cold Water Pressure) and 150 PSI SWP (Steam Working Pressure). 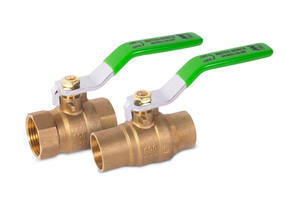 Matco-Norca supplies a full range of ball valves for plumbing applications. The company also has an extensive number of plumbing specialty products that are lead free compliant. For more information visit www.matco-norca.com. 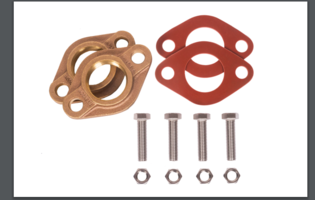 F1960 Transition Fittings are rated to 100 PSI pressure at 180°F. Cast Steel Flanged Gate and Swing Check Valves meet ASTM A216 WCB standards.